The fairly reliable Japanese publication Mac Otakara claims to have heard from sources in Apple’s supply chain that the upcoming iPad Pro models for 2018 would sport a USB-C port. 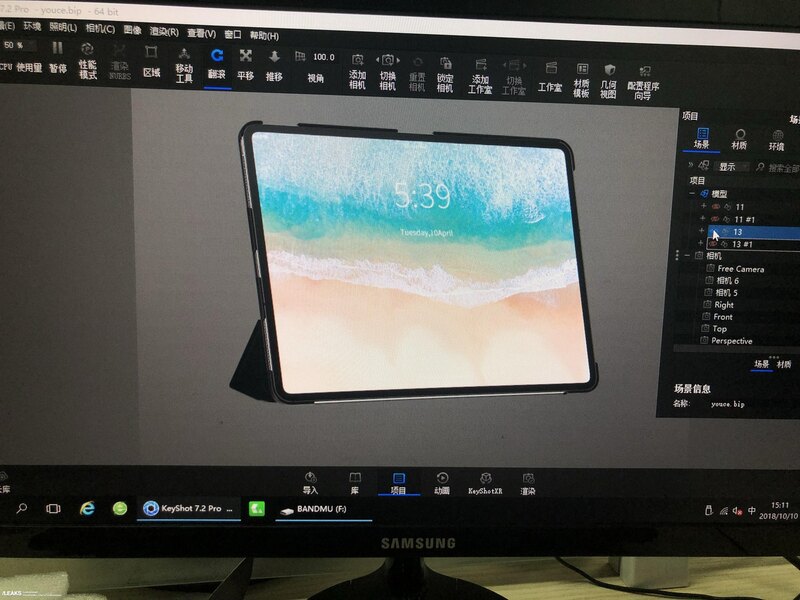 The publication has verified the iPad Pro USB-C rumor with accessory makers who are attending the Global Source Mobile Electronics Trade Fair that kicked off today. 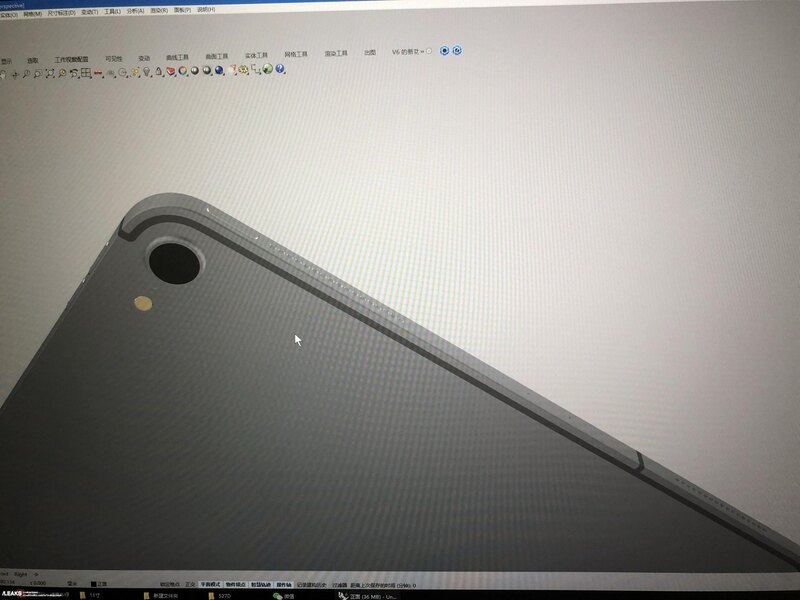 Said manufacturers added that the measurements provided by case makers are real, indicating new iPads would feature skinnier bezels measuring in at just 6mm around all sides. 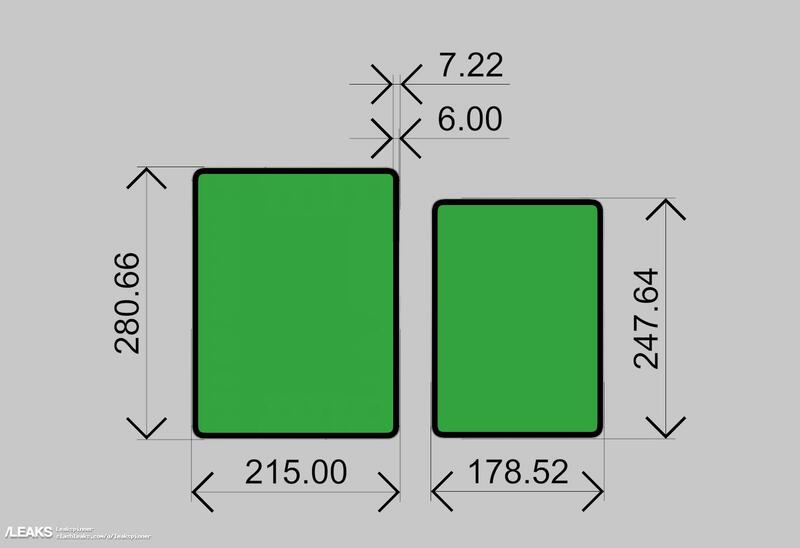 The larger tablet should be 215mm wide (8.5 inches) and 280.66mm tall (11 inches) while the smaller one could be 178.52mm wide (7 inches) and 247.64mm tall (9.7 inches). Both models are expected to feature a nearly bezel-less design with Face ID, not Touch ID. 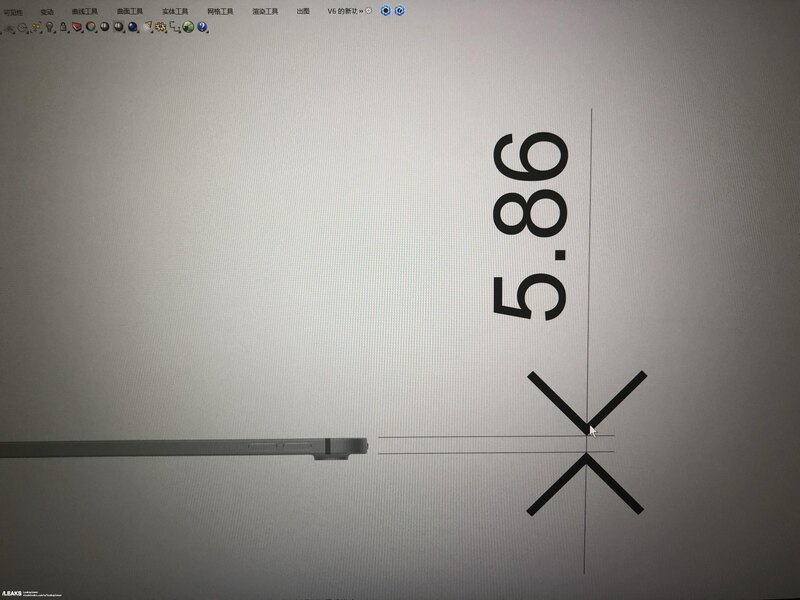 According to Twitter user “CoinCoin” who previously provided accurate details on iPhone XS and iPhone XR ahead of launch, 2018 iPad Pro models might be 5.9mm thick (the current 10.5-inch iPad Pro is 6.1mm thick) and ship without a headphone jack. 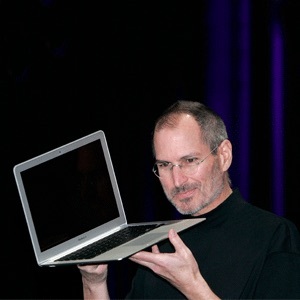 Presumably, the reduced thinness on these upcoming devices has left no room for a headphone jack component (indeed, it takes up quite a bit of space), but make no mistake about it—Apple wants its customers to embrace a wireless future as soon as possible. Earlier, reliable analysts and supply chain sources said iPad Pros would swap Lightning for USB-C, not only for charging but to output 4K HDR video to external USB-C monitors. Does phasing out Lighting I/O on the iPad Pro line sound like a smart move to you?